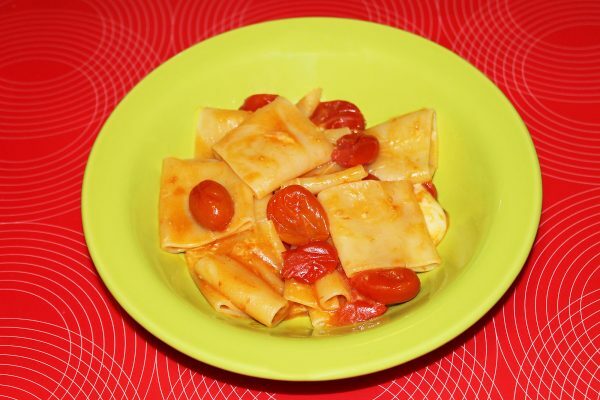 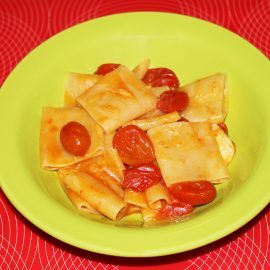 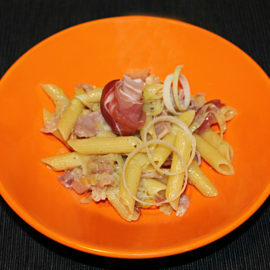 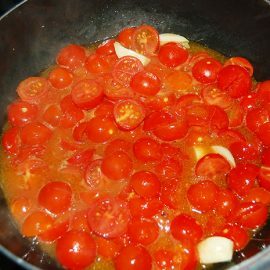 While you are cooking your pasta, you can prepare this sauce. 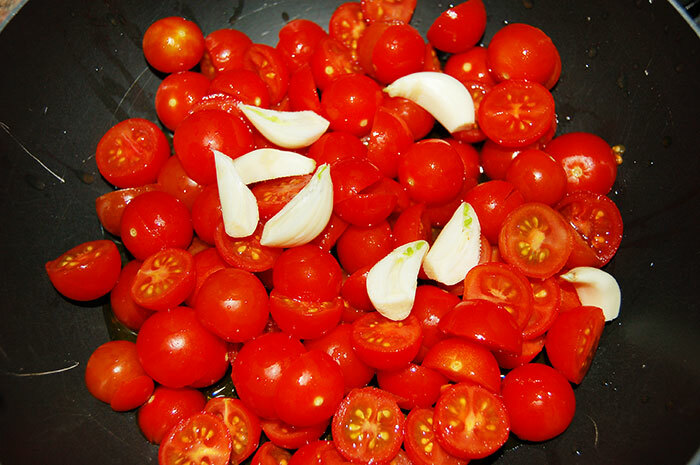 Wash the tomatoes and put them in a big pan with garlic, a few olive oil and salt. 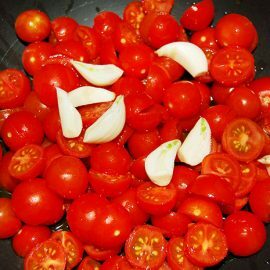 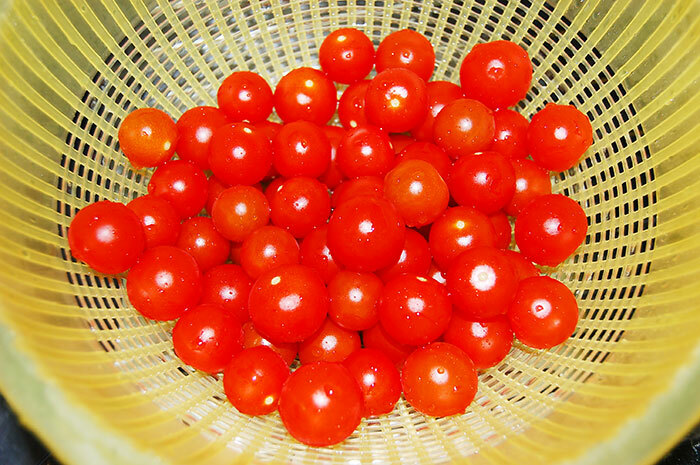 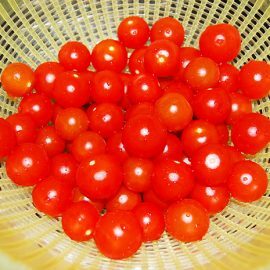 Cut tomatoes in two pieces if they are too big. 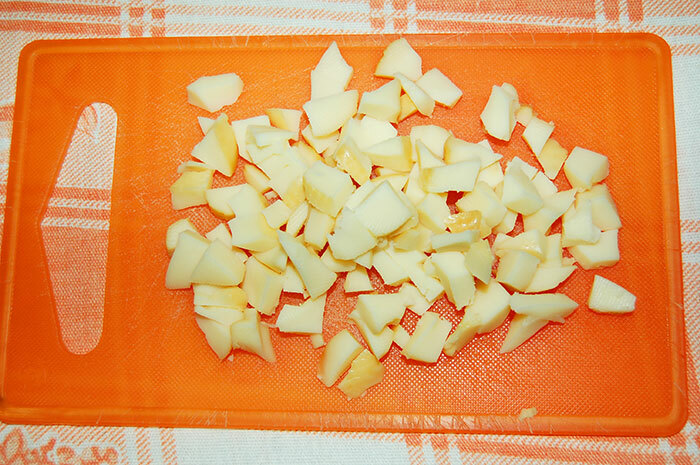 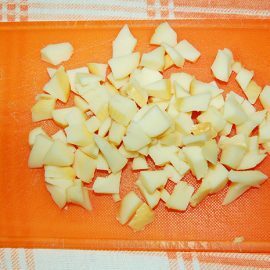 Cut into small pieces the half-smoked "scamorza" cheese. 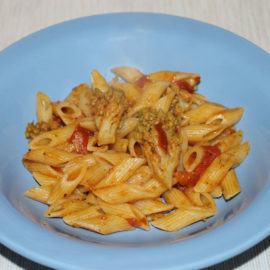 Drain the pasta in a couple of minutes, at the end of cooking and put it in the pan. 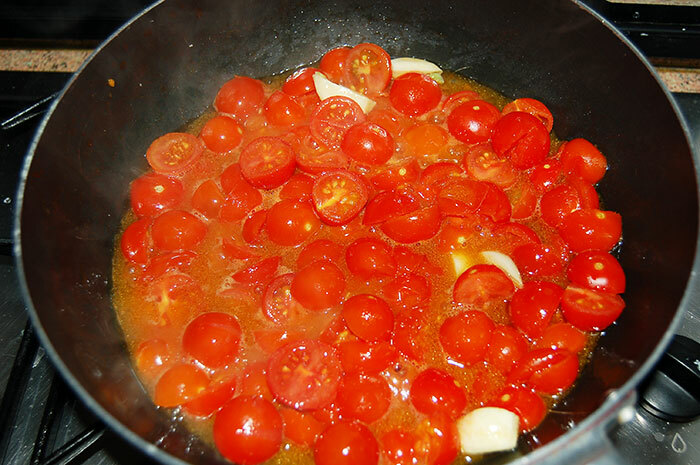 Turn up the heat so the excess liquid will dry. 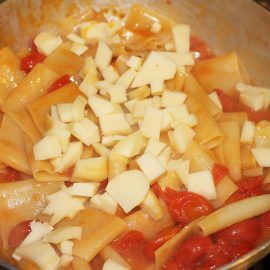 Switch off the cooking and put the cheese on pasta. 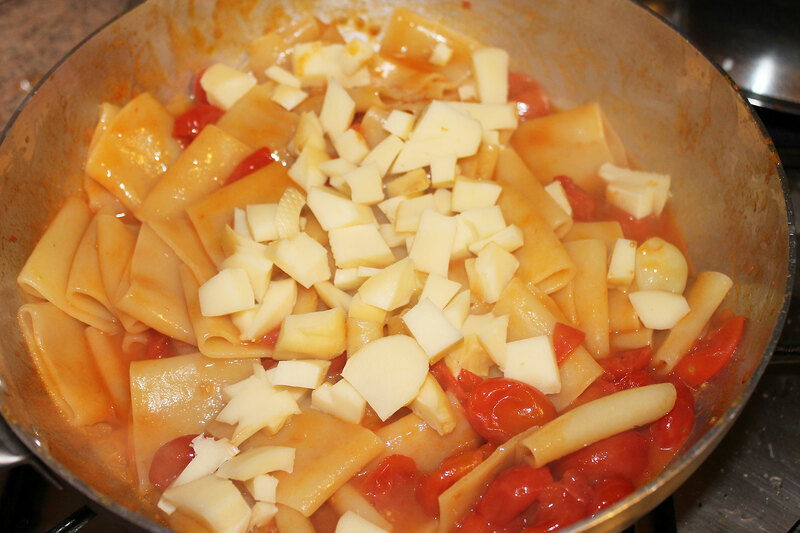 The heat of the pasta will melt the cheese at the right point. 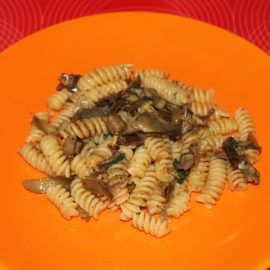 Serve with a few leaves of basil.